Internationally known minister Perry Stone, is a fourth-generation minister of the Gospel, and directs one of America’s fastest growing ministries – Voice of Evangelism, Omega Center International and International School of the Word (ISOW). The ministries operate from various facilities of over 200,000 square feet located on well over 100 acres of land in Cleveland, Tennessee. Perry, now in his late fifties, began preaching at age sixteen. After graduating from high school, he continued his education through the Lee University extension program in Cleveland, Tennessee, later earning a B.A. in Theology through Covenant Life Christian College. By the age of twenty-three, Perry was conducting record-breaking revivals, some lasting up to eleven weeks each night in one location. In his early twenties, Perry was invited to speak at Camp Meetings and conferences, some with as many as 2,000-4,000 in attendance. Presently, Perry continues to conduct domestic conferences, emphasizing the Hebraic roots of the Christian faith and the significance of biblical prophecy for our times. He has personally witnessed tens-of-thousands of people come to Christ and over 180,000 receive the infilling of the Holy Spirit from ten different denominational backgrounds. Perry is also host three Warrior-fest youth gathering, drawing over 12,000 youth each year to OCI in Cleveland. The ministry hosts a yearly International Prophetic Summit, drawing between 3,000 to 4,000 individuals in the spring. The Main Event has been a yearly gathering in the fall and other well attended conferences are a part of the yearly ministry schedule. Perry presides as President of The International School of the Word, an on-line Bible School. headquartered at the T.L. Lower Global Center in Cleveland, Tennessee. The Bible School presently has over 61 courses which include 678 lessons that are available to students around the world and we’re always adding new courses. Throughout his forty-one years of full time ministry, Perry has authored over seventy books and booklets; (many are printed in numerous languages) and has become a noted bestselling author. His media ministry has produced over one-hundred DVDS as well as hundreds of audio CD teaching series. Within the last two decades, Perry has also found time to write and publish a bi-monthly magazine, The Voice of Evangelism, sent into 40,000 homes. In the year 2000, a weekly telecast, Manna-Fest with Perry Stone, was launched and can be seen nationally and internationally via cable and satellite systems, around the world. According to Neilson Ratings his program is often listed as one of the top 3 programs on several Christian networks and remains in the top ten programs on TBN (The Trinity Broadcast Network) with a weekly potential audience of 2.6 Billion worldwide. According to Google, millions of individuals have viewed his videos on YouTube and we have hundreds of thousand YouTube subscribers. He has over 400,000 Facebook followers along with thousands of Twitter and Instagram followers. Perry has also taken time to write and print a 750,000-word commentary of the Bible, (New Testament and Old Testament) made available to believers in America and through special stores in Israel. He has personally traveled and ministered in over a dozen foreign nations and has placed multiple hundreds of thousands of audios teachings, millions of books and gospel material into the hands of the believers and non-believers in nations, across the world. Thousands of books have been sent free to the incarcerated and into the hands of the poor in third world countries. He also has a strong world missions program, supporting missionaries reaching souls around the world, and has assisted the poor and needy through supporting numerous feeding programs. He purchased a large home for a woman’s Drug Rehabilitation Center in Cleveland, and in 2013 dedicated the over $22 million, 72,000 square foot facility along with the property, OCI (Omega Center International) gathering place, to which God is glorified in all we do. Perry has also written over 40 gospel songs that have been recorded, and has assisted Christian television stations in raising tens of millions of dollars for their networks. Perry hosts two back-to-back tours to Israel, where he tapes programs for the Manna-fest telecast. He has hosted over 8,000 individuals on his tours to the Holy Land. 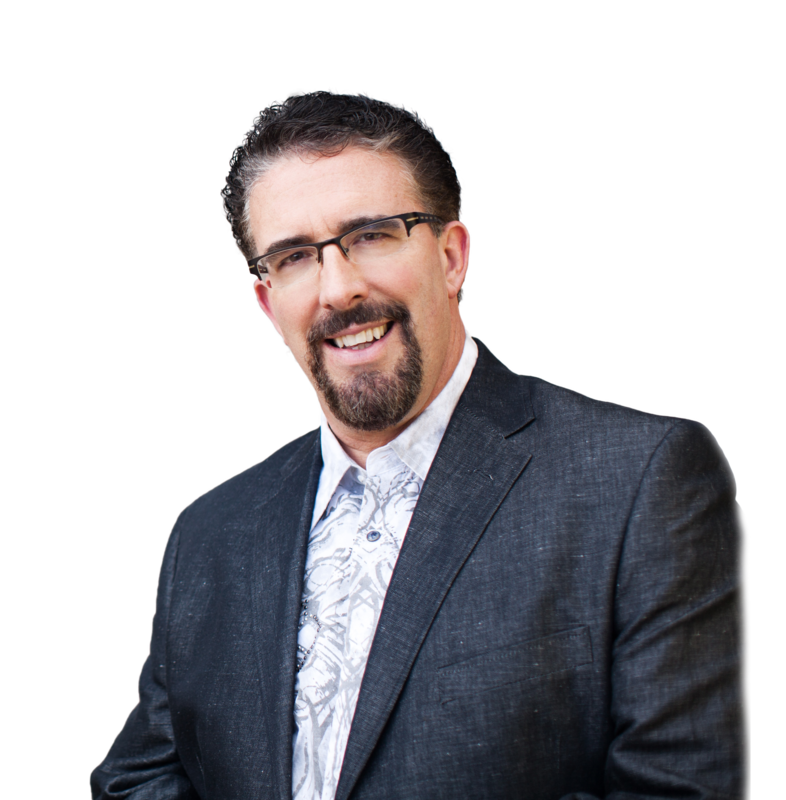 Recognized for his anointed and informative preaching, Perry has been able to breach denominational barriers and find attentive listeners from every conceivable religious background. Perry is joined in the ministry by his wife of thirty-six years, Pam, and his two children Jonathan and Amanda, his daughter in law Katie and their first granddaughter Johanna Galilee. The Stones reside in Cleveland, Tennessee.